I did my touch-up about three weeks ago one day shy of 12 weeks post. I have plans for the end of the year and I want to be able to do my last touch up for this year by the end of December plus get a good hair cut to kick off the New Year. Unlike my previous touch up, I started by parting my hair into four sections since my new growth was not cooperating, then I parted those four sections into smaller sections and twisted it to help speed up my application time. 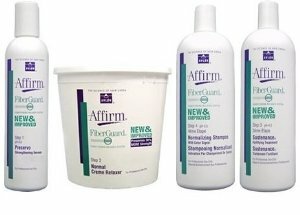 Other than this, my method of applying my relaxer and the products that I used stayed the same as in my April and July 2015 touch-ups. My plan was to flat iron my hair and trim my ends like I usually do after my touch-ups, unfortunately I didn’t have time. 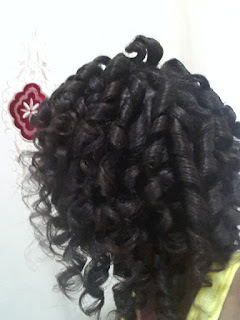 I've had two wash days since I did my touch-up, the first one which took place last week ended in a curlformers set. I trimmed about an inch from each section as I installed the curlformers since I can’t guarantee that I will be flat ironing any time soon. The set did not turn out as I wanted; I tried sleeping in the curlformers but couldn’t so I removed them before my hair was completely dry. Even though it took me over an hour to install the curlformers it was relatively easy once I got the hang of it, I will definitely be giving this a go again. 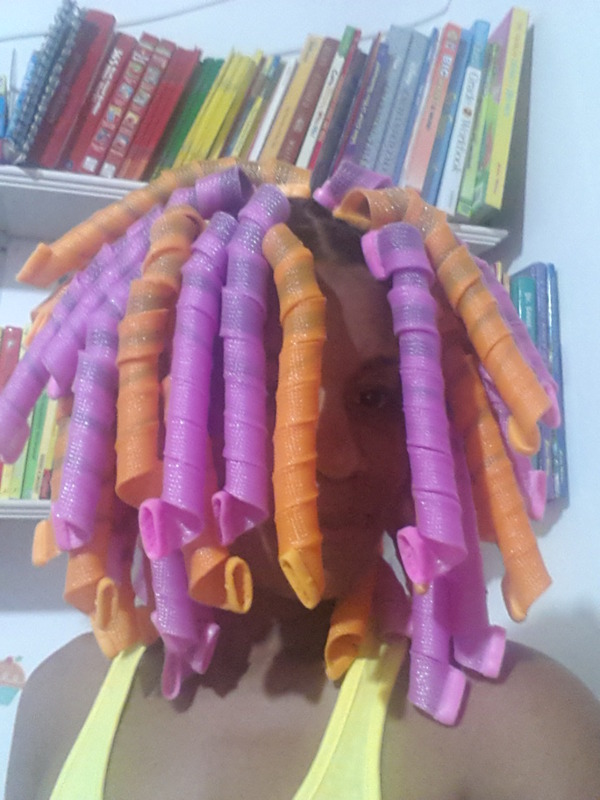 I did my second wash day on Sunday evening with the intention of doing a roller set that didn’t happen. That wash day ended with my hair being air dried, I didn’t have the will or patience to do a roller set. Hopefully I can give it a go on my next wash day. How was your last touch-up? Did you try anything new on your last washday? Thanks Nina, I can't do a proper roller set to save my life so I'm happy the curlformers are basically "fool proof"
Thanks Tomes, looking forward to your post. Your results are amazing. Your hair is really thriving. Thanks for stopping by Aframations, sorry about the late reply, I'm somehow now seeing this. One of the most important tips I can give overall is to do your research and build a hair regimen that will suit your lifestyle. When it comes to relaxing your hair, make sure to do a protein treatment about a week before your relaxers, preparation is key. To help me finish faster, I always pre-part my hair when doing my touch-ups, as you will be doing a virgin relaxer I would suggest that you use the half and half method. This is where you relax one half of your hair first, rinse and neutralize then do the second half. 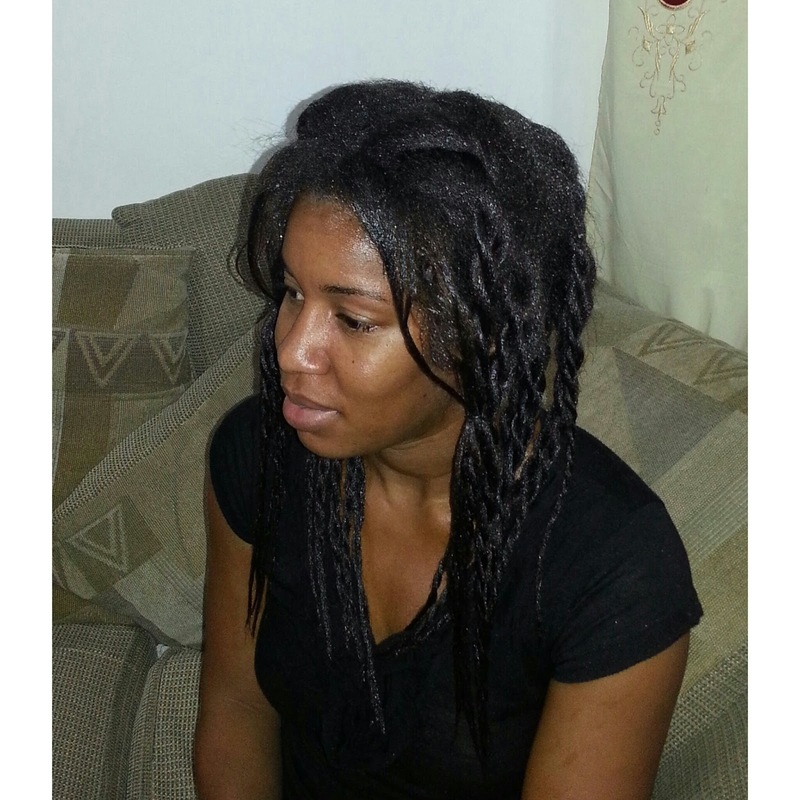 Jen over at Just Grow Already did her relaxers that way when she was relaxed, she even has a video on YouTube demonstrating. Do some research on the half and half method of relaxing, I think that method is perfect for a virgin relaxer. Wow! I love the hair. These are some wonderful tips.